Business will always make an investment in managing positive customer perceptions. Visa, American Airlines, Target, Proctor & Gamble and others offer supportive photos of the SCOTUS decision on Gay Marriage. 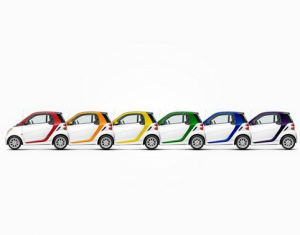 Smart Car said: Life is more vibrant when #lovewins. Cheers to the road ahead.